Edu Assessment Pvt. Ltd. designs and provides the Smart Classroom Solution in India for higher education and corporate training. There are lots of changes have been seen in the last two decades. Technology plays a vast role in these changes. Day by day peoples make themselves more modernize and digitalize. Now it’s time to modify your classroom with technology and make your classroom smart. It is a modern, innovative and interactive teaching and learning environment that has the available technological equipment to enhance the students' engagements. Consequently, success depends upon creating, bringing, learning and understanding new technologies. Smart Classrooms are technology enhanced classrooms that foster opportunities for teaching and learning by integrating learning technology, such as computers, e-learning software, audience response system, assistive listening devices, networking, and audio/visual capabilities. Student response system is the best solution for learning and teaching. A teacher teaches a lesson and puts any question related to that lesson, students use their separate response system to respond. After closing, polls the teacher can analyze report instantly generated through its software. After that they can repoll on the same topic if required otherwise they move for further discussion. Using student response system teacher also can conduct the real-time class test or organize small quiz to create excitement in students. Replacing traditional blackboard with high technology touch-sensitive whiteboard and digital pen. A Teacher can project an image, a document on the touch-sensitive whiteboard. He can conduct any lesson and illustrate on this board using his finger and digital pen as well. With a lot of features, interactive whiteboard adds a sense of excitement to each classrooms session. Exam View is a powerful testing and assessment, which allows creating administer and deliver paper-based test series, as well as an assignment at any time using the internet enabled device. Using Exam View can create a test in 14 different question formats. 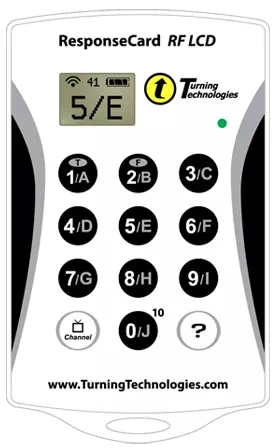 It allows the user to create 26 version of a single test paper with scrambled questions and answer choices. It removes the workload and burden of creating question paper and conducting the test in a large classroom comprises a large number of students. A virtual classroom is a solution by which students can learn anything from anywhere virtually. There is no need for a separate classroom or no need to go to the Classroom. They can save live class video for the future. If any student can be missed the class, share live class Recorded video. you can also share study material as video or PDF. It is a smart podium with fully touch or pen touch screen and a smart controller. Digital Podium has numbers of the port so that can connect multiple displays at a time. You can also connect other electronic devices externally via HDMI or VGA ports. Basically, it is a single point combining whole in one. Teacher delivers the lecture without moving anywhere in the class. In a single press move on a different display and control everything. It removes the wire mesh and hence classroom looks well organized. A digital projector is connected to a computer and can project the still or moving object on a large screen. it is an optical device of two types, long through the projector and short through projecture. 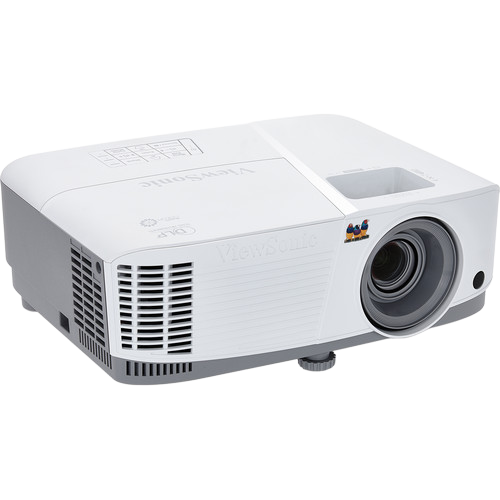 In a large classroom long through projector can be used for better performance. In the smart classroom desktop or laptop act as a central system which stores the session that we have taught in the classroom as we make our notes of important information. It’s also essential for managing lessons, Sharing and receiving data or any study materials. 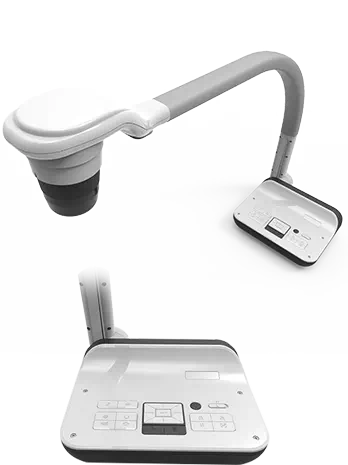 An amplifier available with smart podium used to amplify the sound of speaker send amplified audio input to each corner of the classroom by speakers so that all students can listen to you or your audio input even students sitting at last bench, and catches each important point without missing a word. All electronic tools of this solution Faster, easier and convenient to use and very low maintenance cost. Digital Tools are synchronized and connected to the internet so that every solution at every step are available online. Go green with the smart classroom. Generally, all are compatible with smart devices like digital pen, notebook, laptop etc. the use of paper-pen is negligible.